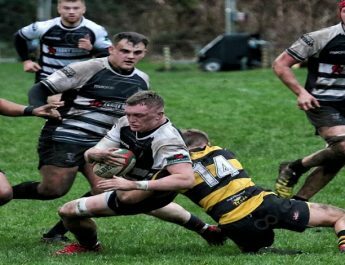 Cross Keys RFC compete within the Principality Building Society Premiership, the Swalec Cup and the British & Irish Cup. As a club with a proud history we have consistently provided players to all levels of the National setup and more recently through the new Regional system to the Newport Gwent Dragons. The Keys won the Swalec Cup in the 2011/2012 season and also reached the final of the British & Irish in the same season losing to Munster A at Musgrave Park in Cork in the final. Keys remain the only Welsh side to have made the final of the British & Irish Cup. With the profile of the Premiership growing day by day, now is a great time to sponsor one of the leading Welsh clubs. We are indebted to our exsiting sponors for their continued support.